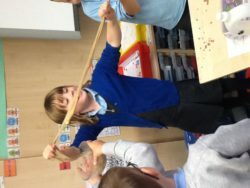 Primary 3 have been working really hard since coming back from the October break. 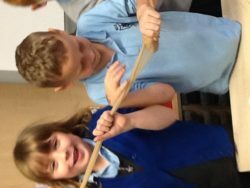 We have been finishing off our learning for our topic ‘The Body’. 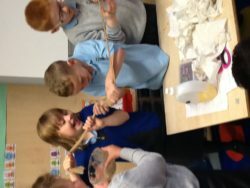 We looked at how our lungs and intestines worked by doing some science experiments in class. 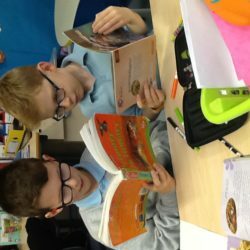 We have been learning all about dictionary skills in lLiteracy and now feel more confident in using dictionaries. 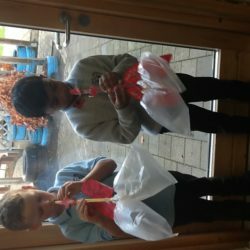 In Maths we have been carrying on practising our speed and accuracy in multiplication and different strategies we can use in our addition problems.